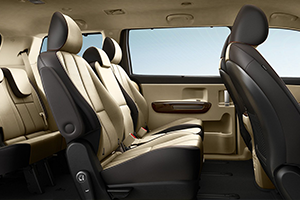 While SUVs have become the popular choice for drivers looking to get a large vehicle for everyday use, nothing has the seating capacity or interior space as a minivan. 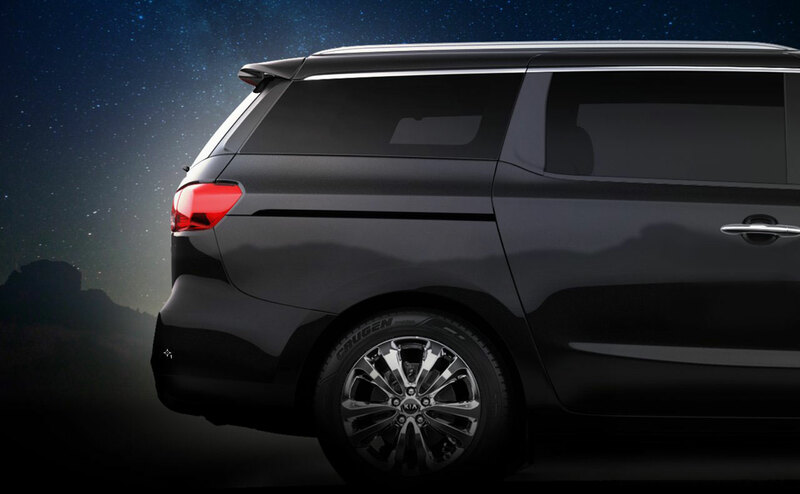 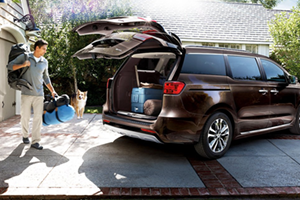 At All Star Kia in Baton Rouge, LA, we’re delighted to carry the 2016 Kia Sedona in stock for drivers to explore. 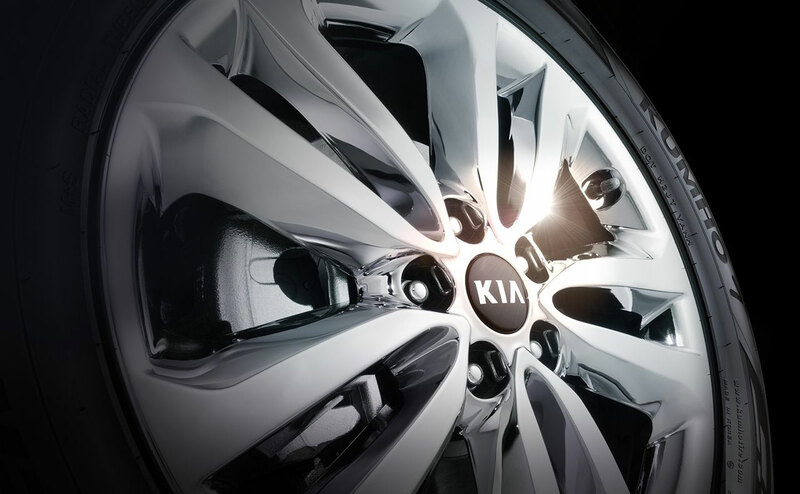 As one of Louisiana’s premier Kia dealerships, we have served Gonzales and Prairieville, LA for a number of years with a great collection of new Kias in stock. 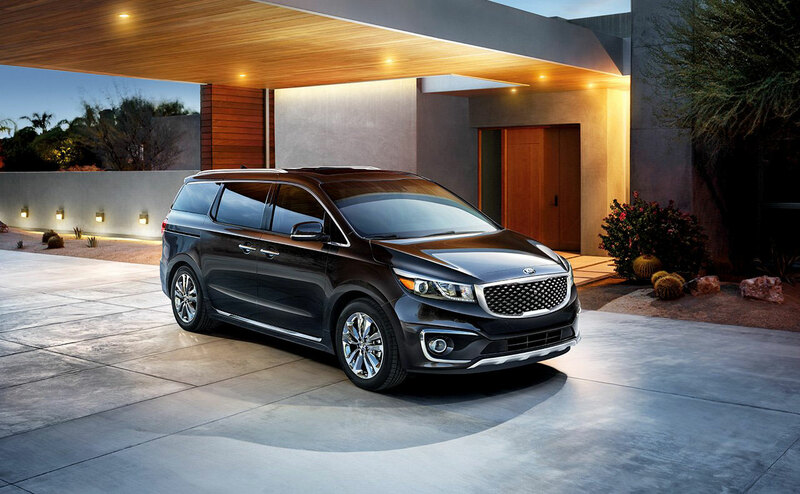 Visit All Star Kia at directions and discover the new Sedona today. 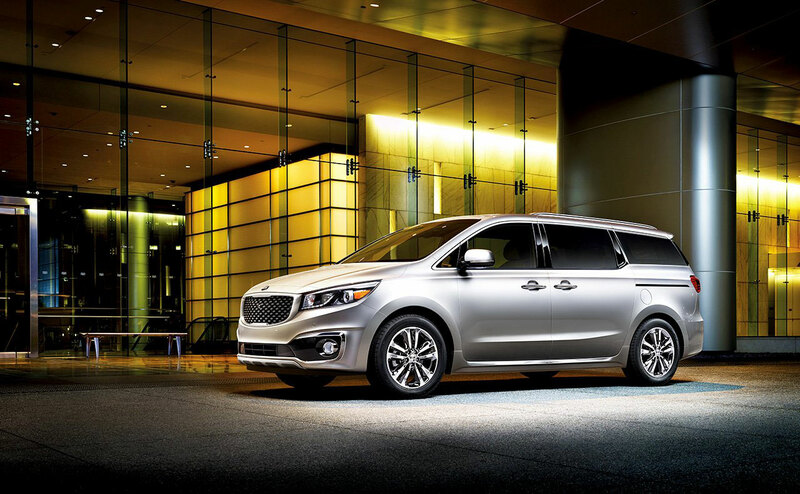 The 2016 Kia Sedona has undergone a major overhaul. 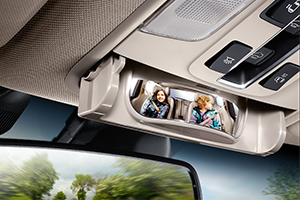 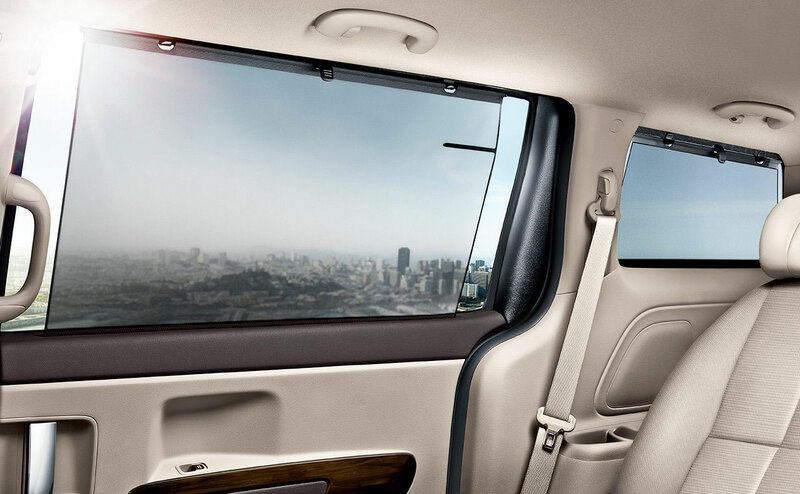 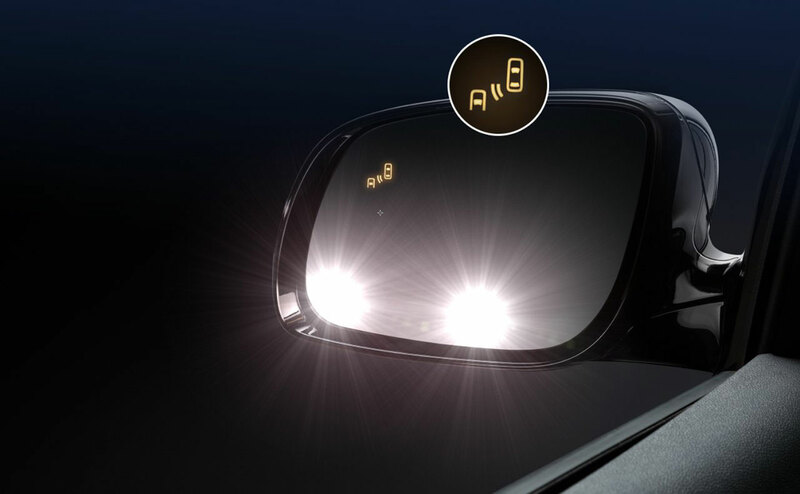 The new minivan comes with a rearview camera as standard throughout the vehicle’s lineup. 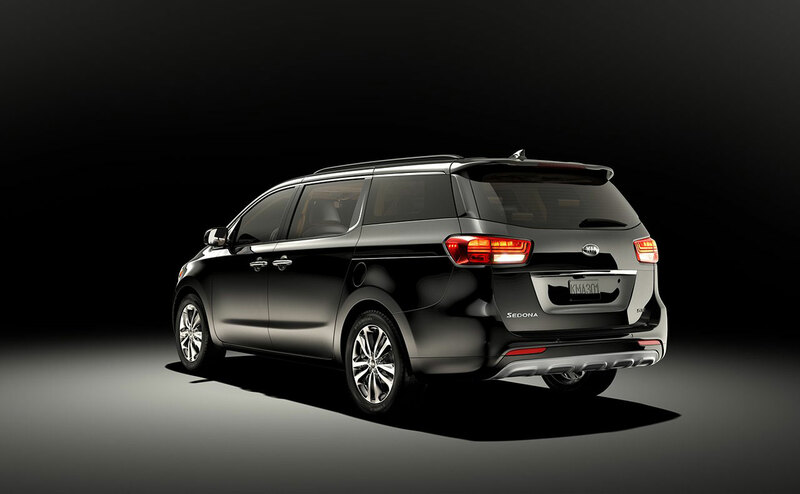 The mid-range EX trim has heated front seats, while the top-of-the-line SX and SXL trims with the technology package have room for eight passengers. 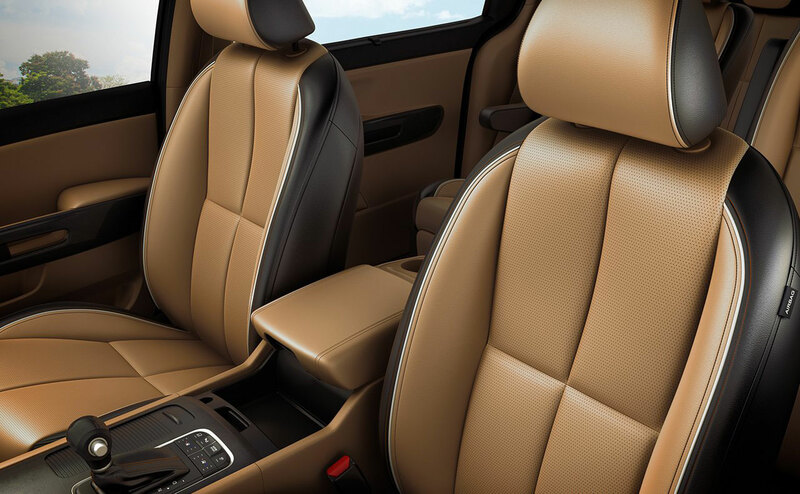 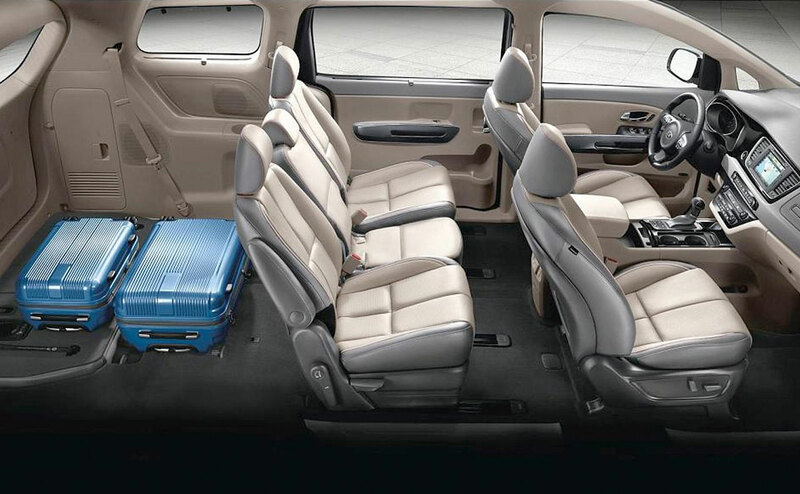 With the Sedona’s incredible ability to seat eight passengers with ease, you’ll want to drive the vehicle on a routine basis. 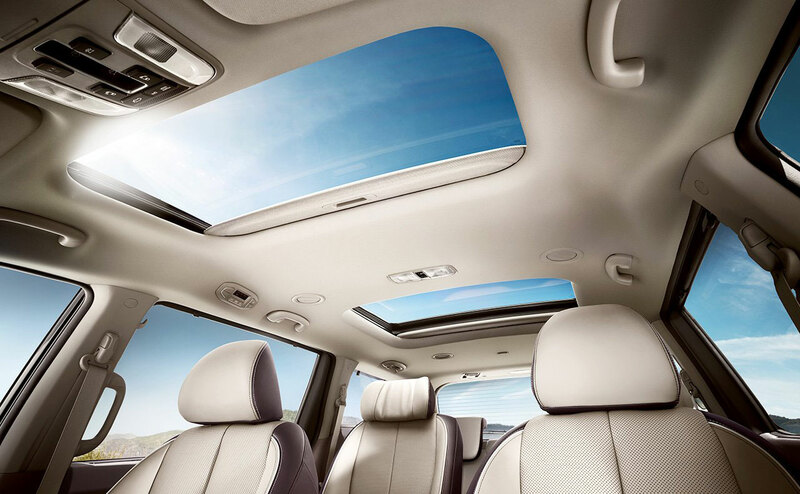 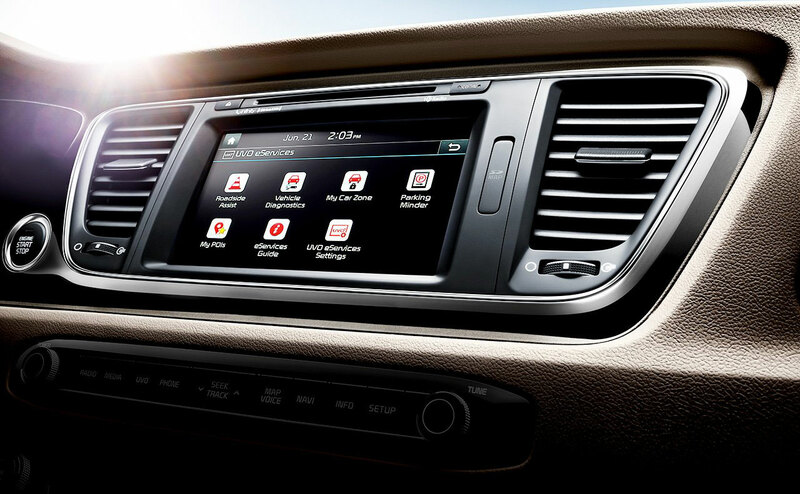 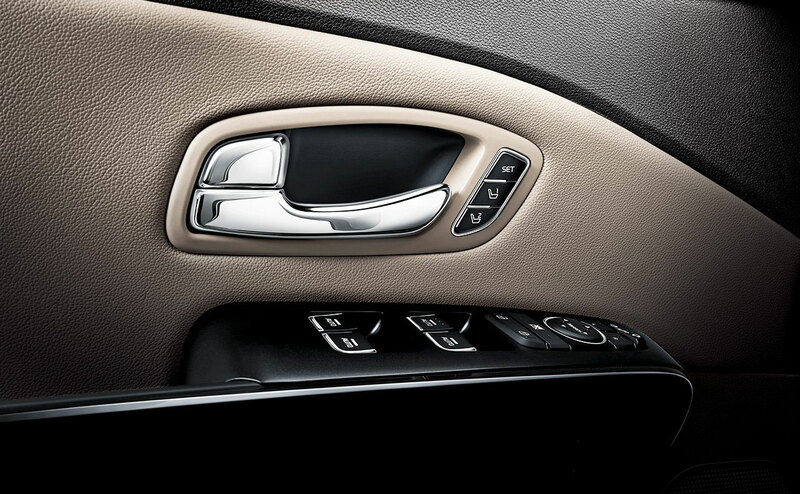 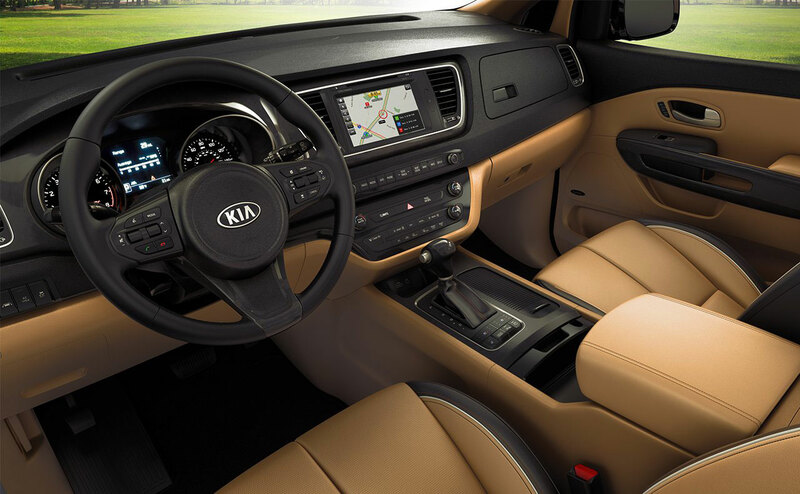 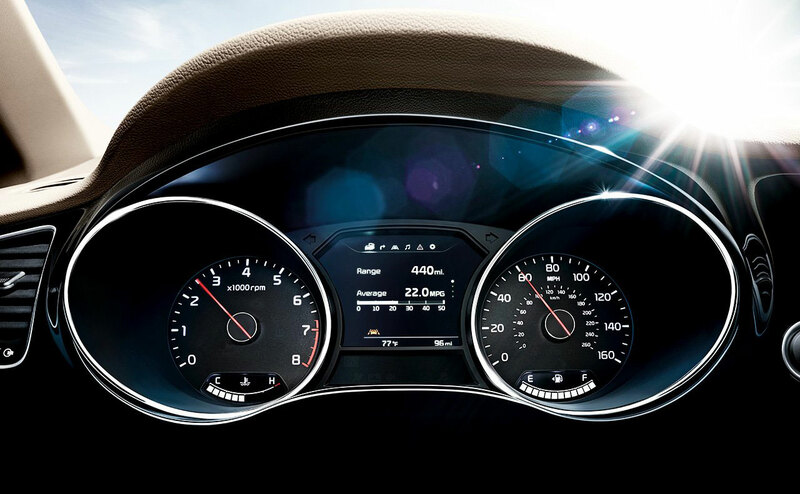 To keep all of your passengers safe at all times, Kia packed the vehicle with a lengthy list of safety features. 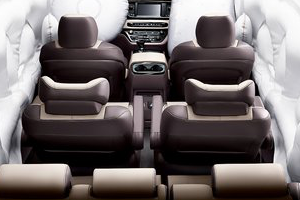 The Sedona comes with dual front advanced airbags, dual front seat mounted side airbags, full-length side curtain airbags, Rollover Mitigation (ROM), Vehicle Stability Management (VSM), Electronic Stability Control (ESC), Traction Control System (TCS), Cornering Brake Control (CBC), Electronic Brake-Force Distribution (EBD) and more. 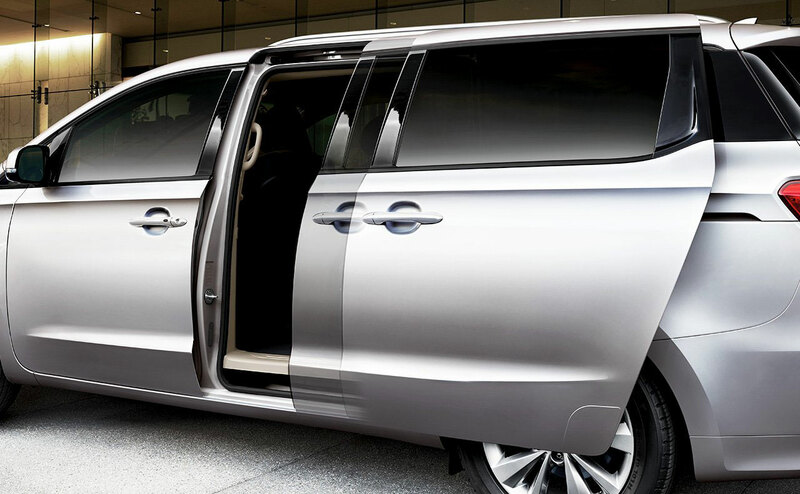 If you’ve been searching for a vehicle that can seat up to eight in absolute comfort, has a large amount of interior space and can fulfill all of your daily needs, then the 2016 Kia Sedona is an amazing option. 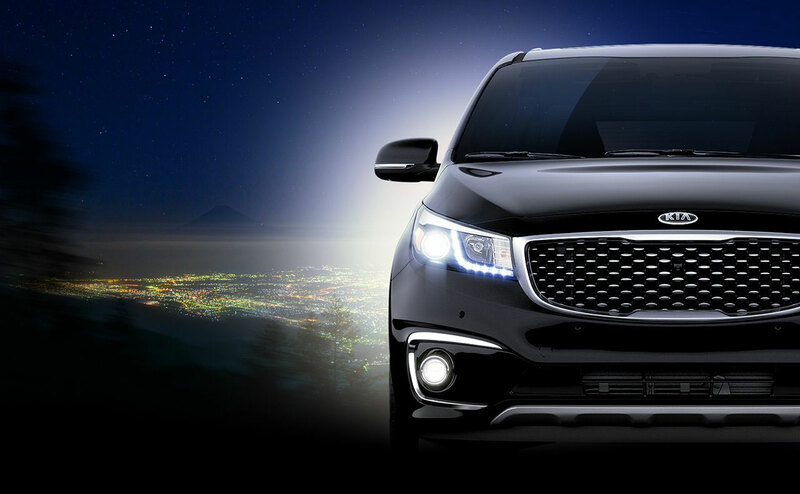 At All Star Kia in Baton Rouge, LA, motorists will get a great price on a new Kia and have the ability to explore a vast array of new vehicles in stock. 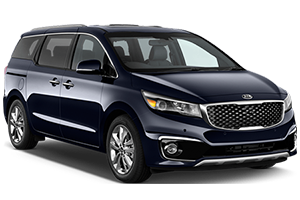 Stop by All Star Kia at 5740 Siegen Lane and test drive the Sedona today.